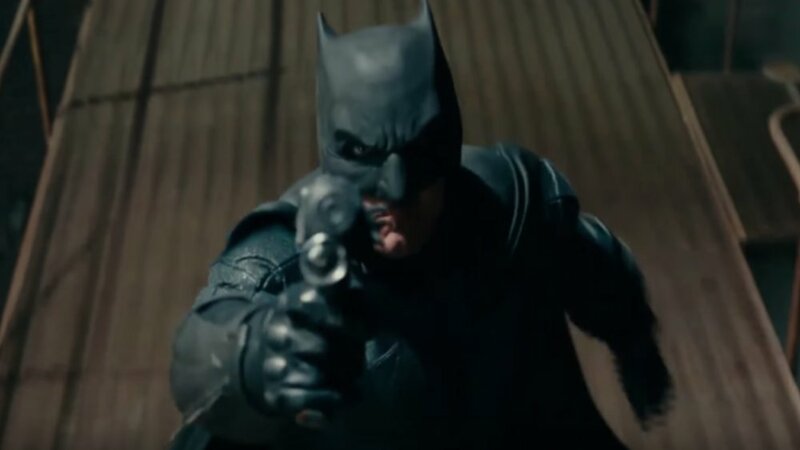 DC Entertainment and Warner Bros. are inching closer and closer to getting director Matt Reeves' The Batman into production. As Reeves is finishing up the script for the film, some new information has been revealed. Production Weekly has offered an update saying that the film will start shooting in the spring of 2019. They have also listed Ben Affleck as a producer on the film, which I'm sure will lead fans to speculate that he might actually be in the movie. As you know, before Reeves was hired Ben Affleck was developing the film. He was attached as the director, co-writer, and star. When Reeves was brought on we learned that he would be starting from scratch and that Ben Affleck wouldn't be in the film. Rumors suggest that Reeves is looking for a younger actor to play the Dark Knight. It's not uncommon to see someone like Affleck, who was previously working on a film to stay on as a producer when someone else takes over. It happens all the time. "There are ways in which all of this connects to DC, to the DC universe as well. We’re one piece of many pieces so I don’t want to comment on that except to say that I’m focused very specifically on this aspect of the DC world." He also previously explained that his movie would not be based on Batman: Year One or any other particular comic book. "We’re not doing any particular [comic]. Year One is one of the many comic books that I love. We are definitely not doing Year One. It’s just exciting to be focused very specifically on a tale that is defining for him and very personal to him. Obviously we’re not doing an origin tale or anything like that. We’re doing a story that is definitively Batman though and trying to tell a story that’s emotional and yet is really about him being the world’s greatest detective and all the things that for me, since I was a kid, made me love Batman." He went on to reiterate that his Batman film will be a noir-driven story. "I’ve talked about making it a very point of view noir-driven definitive Batman story in which he is investigating a particular case and that takes us out into the world of Gotham. I went on a deep dive again revisiting all my favorite comics. Those all inform by osmosis. There’s no continuation of the Nolan films. It’s very much trying to find a way to do this as something that for me is going to be definitively Batman and new and cool." The Batman has no release date yet, but I'm excited to see what Reeves ends up doing with this character!